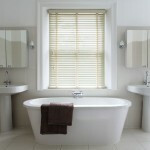 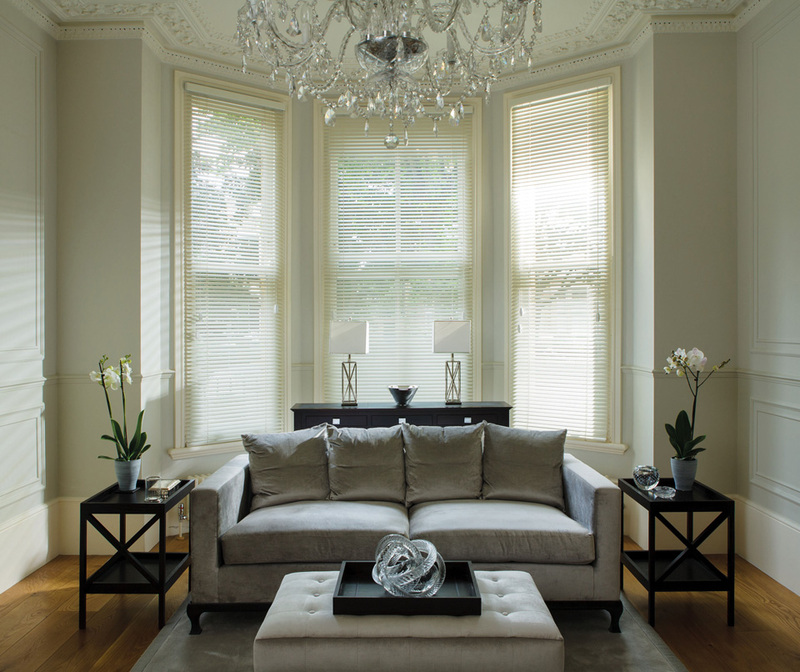 The classic Venetian blind is available in luxurious wood or stylish aluminium. 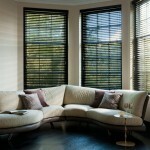 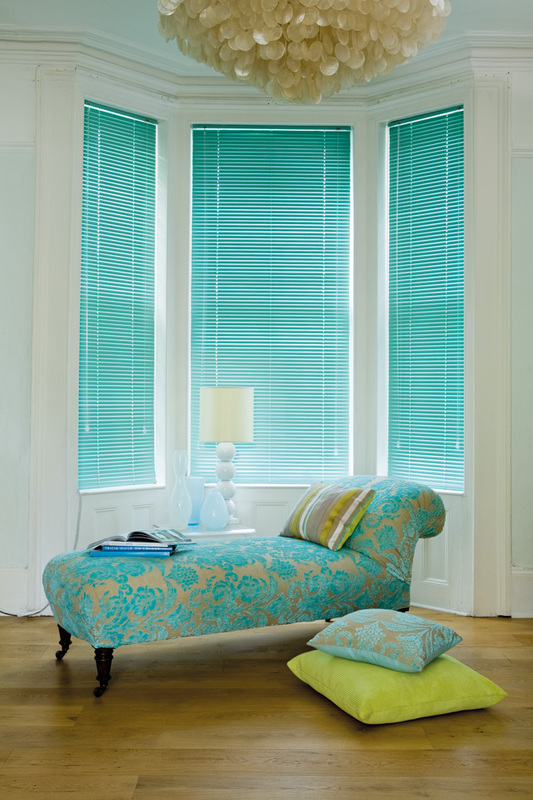 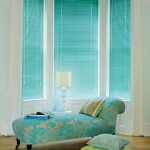 Venetian blinds allows you to control lighting and privacy instantly and also has great security benefits. 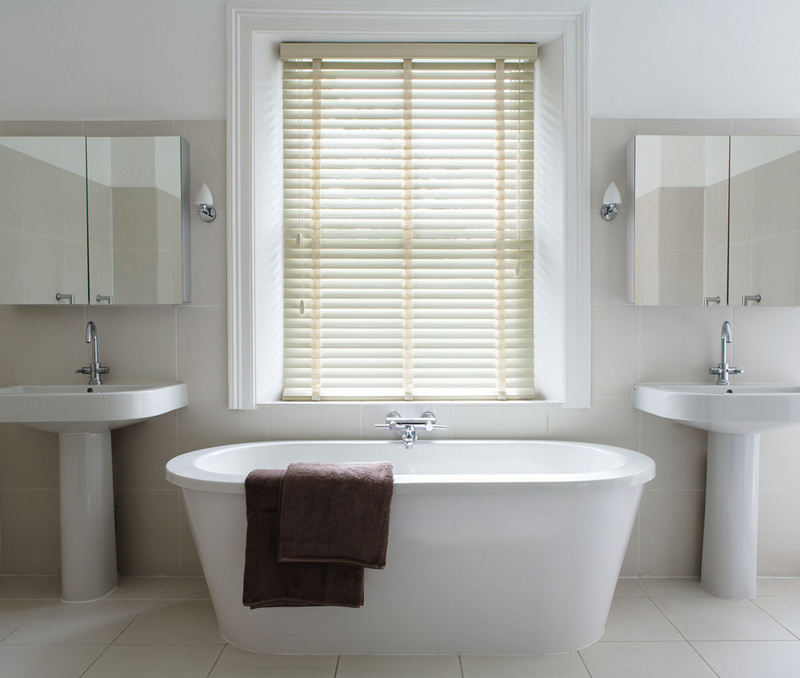 Electrically operated and Perfect Fit versions ideal for PVC windows are also available. 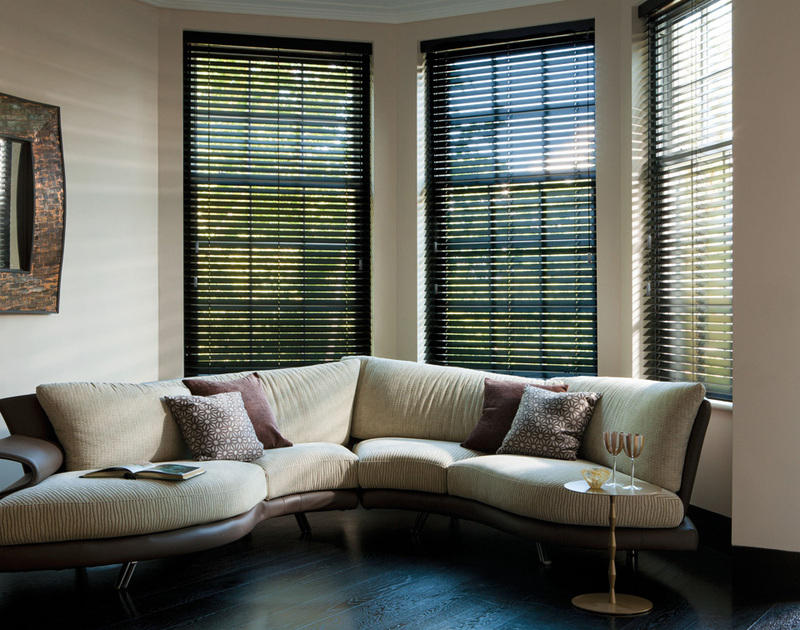 Our range of Venetian Blinds hsve something for everyone, here are just some of the features and benefits of having Wooden shutters installed. 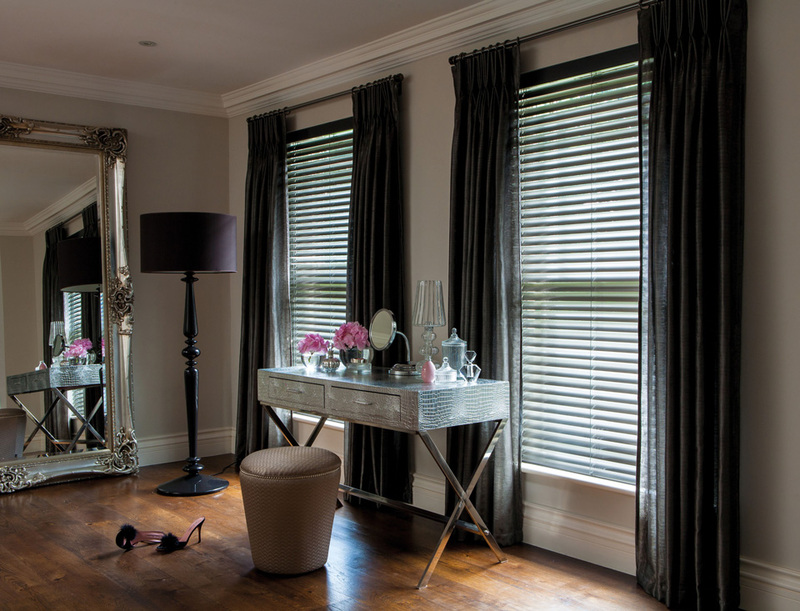 If you’re considering improving your home with Venetian Blinds and would like a quote, or responses to any questions or concerns about their installation, feel free to get in touch.